The window can be resized so small that it just doesn't make sense. It should have a sane minimum window size. I fixed this "bug". Marco has just merged my patch in the main trunk. Thanks Davide! Come hang out with us in IRC freenode #elementary-dev some time. 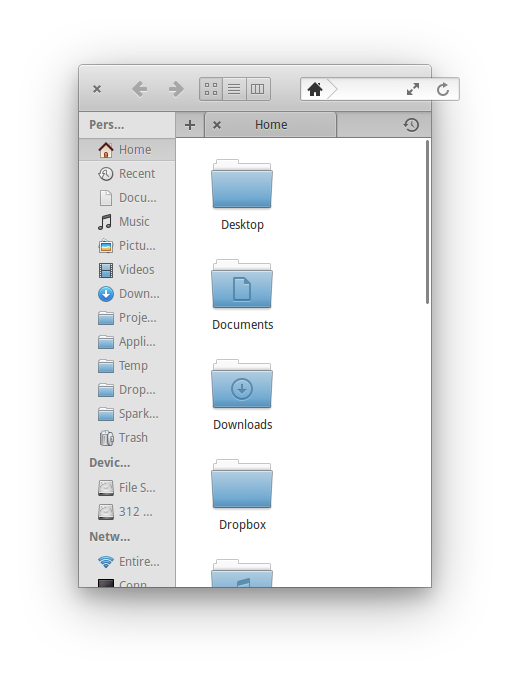 In Files at least, the lack of a minimum size causes widget overlap and the entry extends beyond the window border.